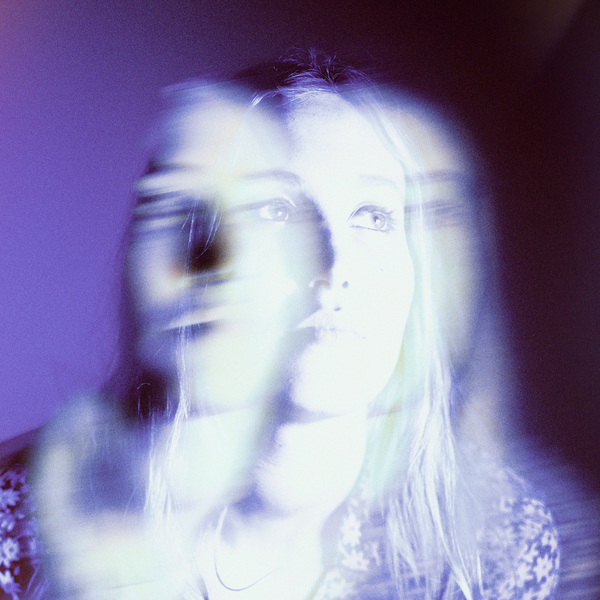 Silken and razor sharp, “Without A Blush” is the subtly-hard-hitting new single from Brisbane’s Hatchie. The track is taken from Keepsake, her debut full-length. Out from June 21st, you can pre-order glow-in-the-dark-blue-vinyl, milky-clear-vinyl, CD and cassette versions of it from Double Double Whammy right now.